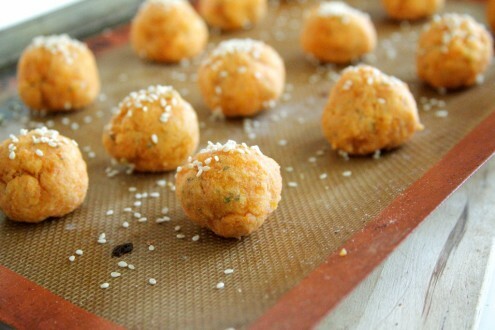 Baked Sweet Potato Falafels | Naturally. 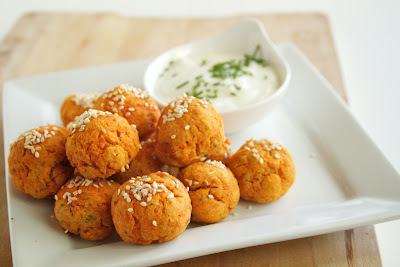 So, when I saw this recipe for baked sweet potato falafels I seriously about feel head over heels in love when I saw this recipe. Not only does in include sweet potatoes, the sweet potatoes are in falafel form and they are baked. I love a good falafel as much as the next person but these are ahhhh-mazing even thought they aren’t like the traditional falafel. Pop over 101 cookbooks for the recipe from Leon’s restaurant in the U.K.
Oooh, those look so good! 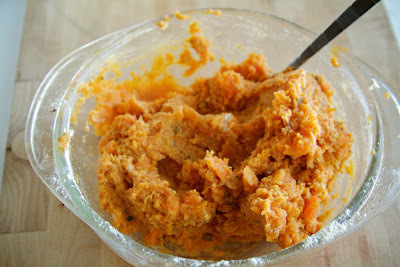 I really love sweet potatoes too, I’m always drawn to recipes that use them, so this one is right up my alley! Wow, these sound fabulous, and I love that they are baked instead of fried. Delicious. These look absolutely delicious! Your photos are gorgeous! These look and sound SO good!!! I love the use of sweet potatoes in them. Cannot wait to try these! 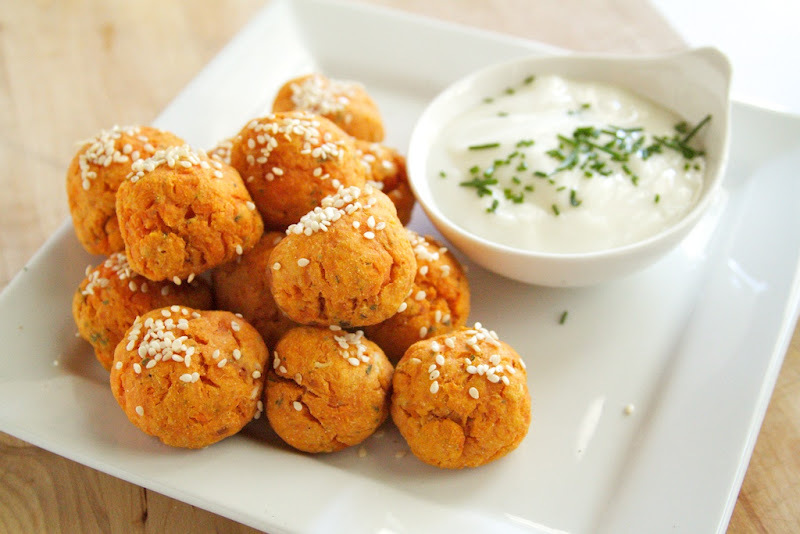 Sweet potatoes are by far one of my favorite fall foods and I’m always looking for new ways to eat them but never in a million years would I have dreamed of making them into falafel… they look delicious! well i’m now officially convinced i need some chickpea flour!! The chickpea taste wasn’t really that present but it is really neat that these are gluten free! Wow! How unique. I’d love to try these sometime.